Join us as we welcome shabbat with a liberal, multi-generational service that promises to be very musical, joyful and accessible. End your busy week and celebrate Shabbat with an experience that will relax and renew. 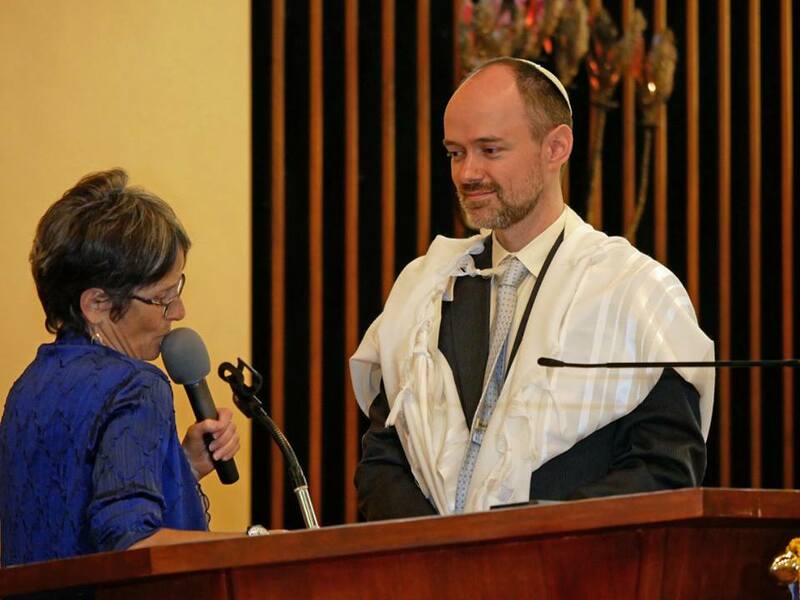 This service will be led by Rabbi Josh Weisman, with musical (guitar) accompaniment. All are welcome. Join us at 6:30-7pm for a little post-workweek nosh, with the service beginning at 7pm at a Queen Anne location. RSVP for location details.